What’s Said on the School Board Agenda Stays on the School Board Agenda…Right? At some point every school board is faced with tough decisions, and those tough decisions can often revolve around personnel issues. A personnel issue can impact your entire learning community, and potentially create significant legal and public relations issues if handled incorrectly. You don’t have to serve on or work for a school board for very long to know it can be a highly politicized environment. Even if your district isn’t highly politicized, you can make it that way by making a personnel discussion public knowledge before your board has conducted the appropriate process. One of the ways to mishandle personnel issues is to include information related to the hiring, firing, disciplining, or promoting of particular employee on the agenda. That information is the type of agenda item that, according to many state Sunshine Laws, can be deemed “Closed”. When it comes to sensitive issues (like hiring or firing an employee) you need to give your school board members a chance to handle the issue with dignity and fairness, for the sake of themselves and the individuals directly or indirectly affected by the board’s decisions. It’s hard to do that when the public—including staff, media, and parents—see that information on your agenda. That’s why BoardPaq, the board portal of choice for a growing number of school districts across the country, has given its customers the option of designating an item as “Closed” on their agenda. 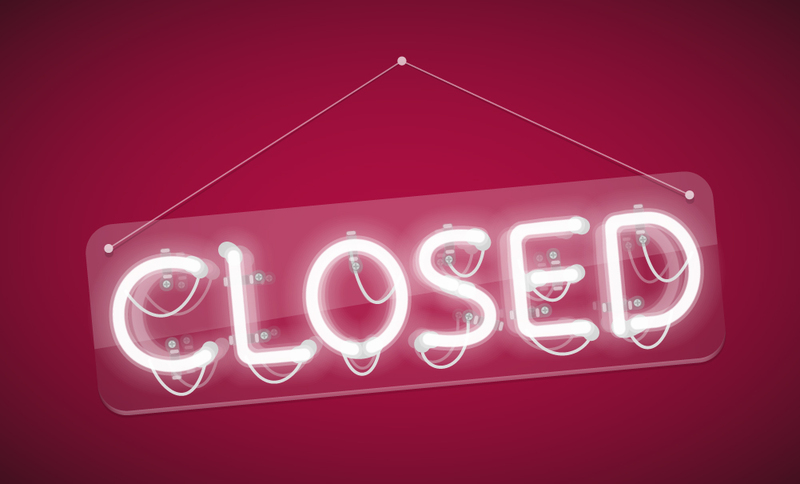 In the right circumstance, designating an item as “Closed” can help your board control the narrative of important decisions, create fair outcomes for all affected, and avoid a public witch-hunt to find out what’s really behind a controversial agenda item. Interested in hearing more? Sign up for a demo today, and learn how BoardPaq is the board portal designed to give your school board the best chance to do the right thing.